Come on by Ewald Chevrolet Buick in Oconomowoc WI if you are one of many drivers throughout Wisconsin who is looking for a great deal on a used truck for sale in WI! Ewald Chevrolet Buick of Oconomowoc WI is a great place to go when looking for a wide selection of new and used Chevy trucks for sale in Wisconsin, and with many models to choose from you will surely be able to easily find the Chevy truck for sale that fits your needs well and can help you with any tough jobs you may have! With Ewald Chevrolet Buick and their great prices on used Chevy trucks for sale, you can surely find a great truck for sale that will work well with your budget, so come on in to Ewald Chevrolet Buick today and check out their inventory to find perfect new or used Chevy truck for sale for you today, like this used Chevy Silverado for sale, the 2014 Chevrolet Silverado 1500 LT for sale! This awesome used Chevy Silverado for sale is an excellent vehicle for sale, and you will certainly not regret thinking about this truck for sale for your next vehicle! With its great selection of awesome and hard working features and options, this awesome used Chevy Silverado for sale will surely give you many reasons to enjoy it! Boasting a very powerful 4.3L FlexFuel EcoTec3 V6 Engine with Active Fuel Management, Direct Injection and Variable Valve Timing, this excellent truck for sale will get you racing up to a quick 285 horse power, giving you plenty of speed and power to take command of any Wisconsin road! You will also enjoy its fantastic Onboard Hands-Free Communications System that will make it much easier and safer to communicate with others while driving this beast of a truck! 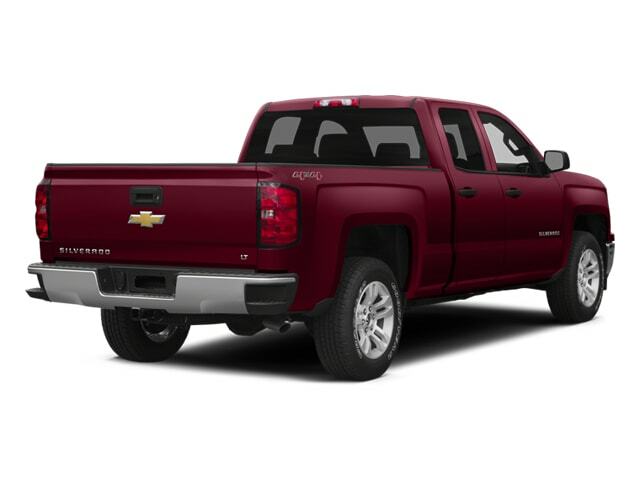 Come on in to Ewald Chevrolet Buick of Oconomowoc today and check out everything else that this powerful used Chevy Silverado for sale has to offer you today! 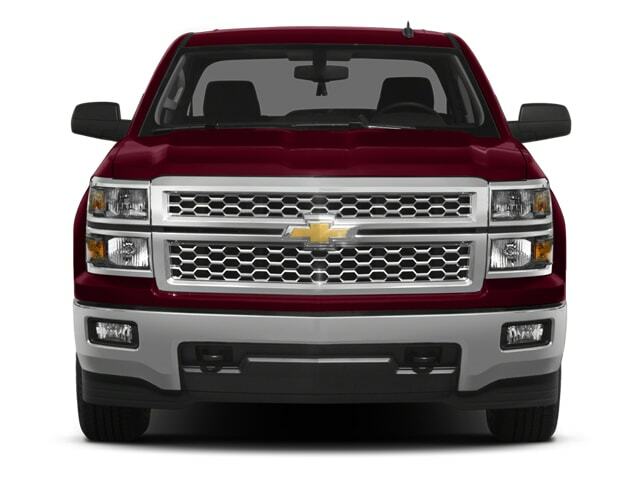 For more information on our Chevy trucks for sale come to our location at 36833 E Wisconsin Ave Oconomowoc, WI 53066, and take one of our many used trucks for sale in Oconomowoc WI out for a test drive today!